In the News: "Mojave Desert News / Thursdays, January 27th, 2005"
Performing Arts on 48771 Valley Blvd. 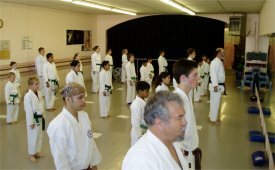 or by calling Sensei Steve Ponting at 661.824.9457. Fees are $30 a month. 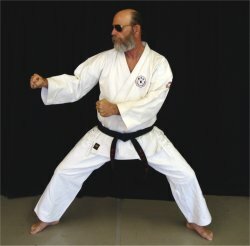 The Mojave Karate on Saturdays is splitting into two classes. First class will be from 8 until 10 a.m. and the second class will be held from 10 a.m. until noon. 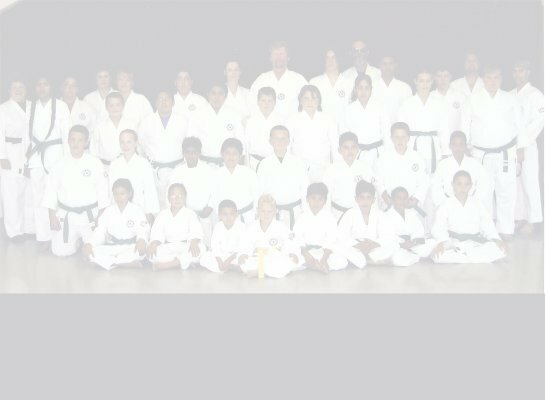 New students are welcome to enroll by calling Ponting. Merge onto CA-58 E toward MOJAVE. Merge onto CA-58 W toward BAKERSFIELD.